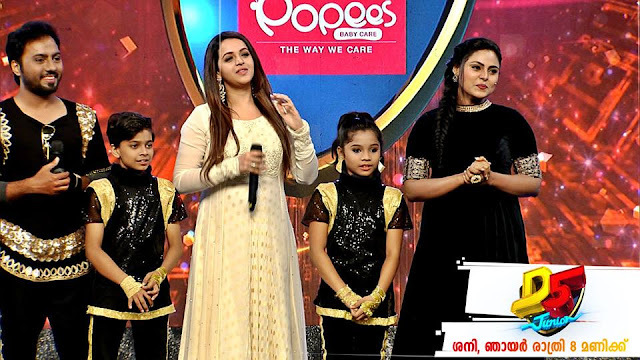 Satellite rights of Malayalam movies 2017: The television rights of Malayalam Movies are sold to various Malayalam channels . Satellite rights of Films are a huge source of income and a method increase TRP/BARC ratings. So there is intense competion to buy the satellite rights. 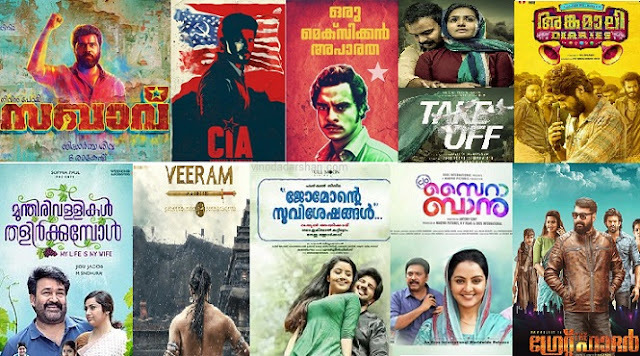 Below are the list of Malayalam Films released in 2017 and the channel with satellite Rights. Sakhavu a Malayalam film written and directed by Sidhartha Siva and produced by B. Rakesh. The film is starring Nivin Pauly, Aishwarya Rajesh,Gayathri Suresh,Aparna Gopinath and Sreenivasan in lead roles. 1971: Beyond Borders (2017) a malayalam war drama film written and directed by Major Ravi and produced by Haneef Mohammed. The film is the fouth one in the Major Mahadevan film series with Mohanlal as Major Mahadevan. Allu Sirish ,Arunoday Singh,Renji Panicker,Sudheer Karamana etc are the other cast in this movie.